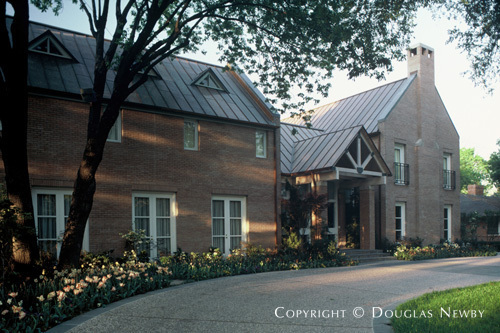 John Mullen has contributed to Dallas as a preservationist, an architect, and businessman. As an architect and partner, his design was instrumental in the success of The Container Store. He is one of the first board members of Preservation Dallas and he is active in the conservation of Greenway Parks. He has designed Texas Modern homes such as the one at 3809 Shenandoah.